A brand that stands for modern design and amazing decorations to make your interior dream into reality. Our products are all handmade using the best European materials. The designs are carefully thought out and made up to the highest standards. Our brand may be new on the market, but our company is one of decades. 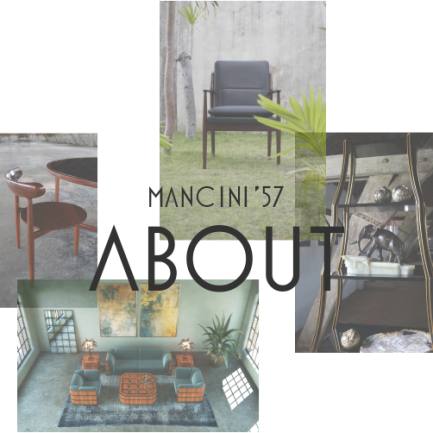 In Mancini’57 we combine our knowledge with the modern interior trends and global transformations. We let you interior speak your own style and yet be very trendy and modern. Our brand stands for high quality, honest materials and fashion forward designs. Our collection is in constant progress, so you have to stay up to date! 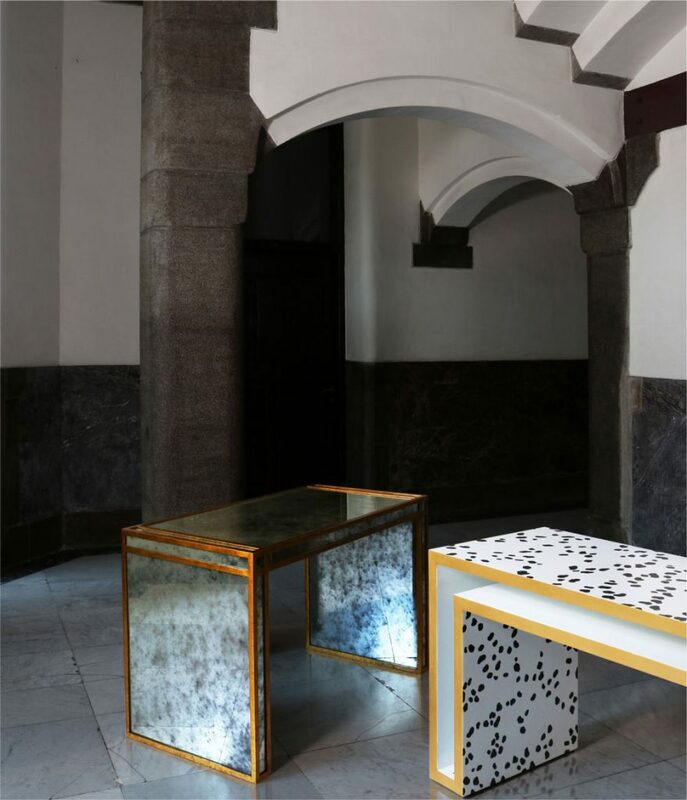 View our collection by trends or get an overview of all our products and make your perfect combination. If you have any questions or you would like to receive further information, you can go to contact and fill in your information. We wil do our very best to reply as soon as possible.